GET OUR unbiased analysis on which plans will net you the highest returns. The taller tower will be a mix of 9 one-bedroom; 109 one-bedroom+den; 148 two-bedroom; 6 two-bedroom+den; 19 two-bedroom+den/three-bedroom units. The shorter tower will be a mix of 25 one-bedroom; 58 one-bedroom+den; 98 two-bedroom; 46 two-bedroom+den; 23 two-bedroom+den/three-bedroom units. 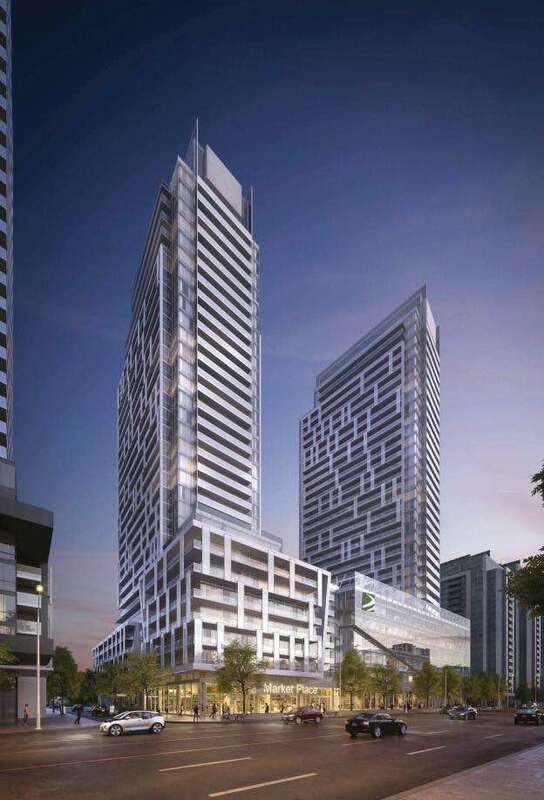 The units will be served by four-level underground garage containing 874 parking spaces, with approximately 80% designated for residential use and the remaining assigned for the commercial component of the building. With a Perfect Transit score, this is the address you want. 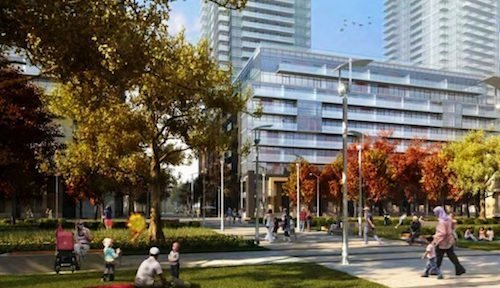 Walking distance from Finch Station, the area around M2M Condos has a rental vacancy rate of below 1% and residential sales on Yonge Street itself are going up quickly. We have found buildings on Yonge Street could have a 10% premium on the comparable building off Yonge Street. They go up in value faster in appreciating markets and hold their value better in declining markets. Nestled in Uptown Toronto and a Perfect Transit Score to get anywhere in the GTA, you can have the best of both worlds. Accessible and convenient. You are literally minutes away from an array of the city's amenities! We are so excited to get you into currently, the only master planned community in the corridor! We strive to make it easy for your to get "Front of the Line" access to M2M Condos Yonge and Finch and other upcoming Condo Projects in the GTA.